The Puyallup River behind the Puyallup Municipal Courthouse. The Puyallup River is one of the best Salmon and Steelhead fishing rivers in the state of Washington. This wonderful fishing destination offers anglers a shot at five different species of Lunkers. The Puyallup river originates in glaziers on the west side of Mt Rainier and stretches approximately 45 miles before draining out into commencement bay in Tacoma, WA. Public fishing access is plentiful and the fishing season run about nine months long. This river offers Summer and fall Salmon and winter Steelhead. This fishery generally allows 2-4 Salmon per day, Min size of 12″ in length. Depending on season. 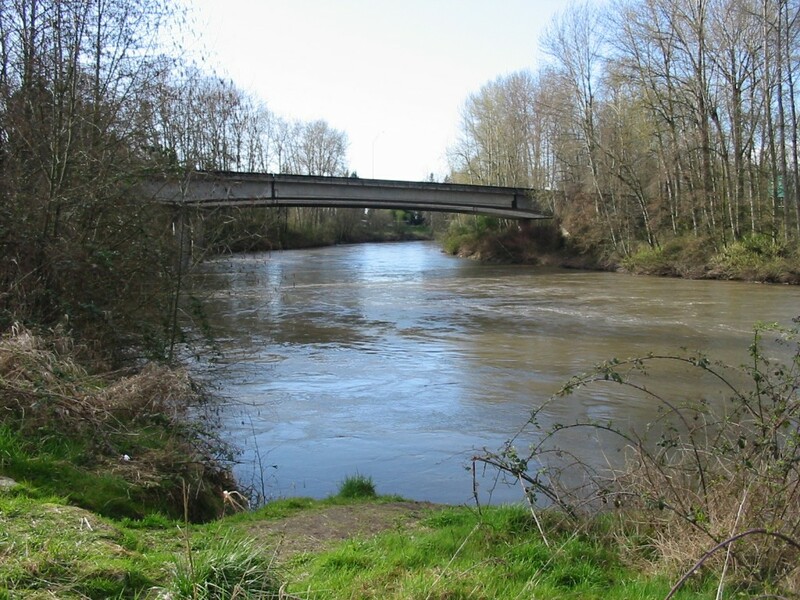 Puyallup River Water Levels are provided by the United States Geological Survey data system.